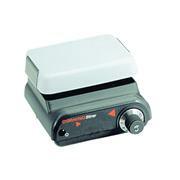 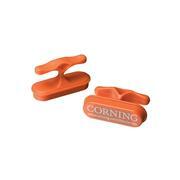 …100-1600 rpm Rugged construction The unit’s 5” x 5” top size saves valuable bench space. 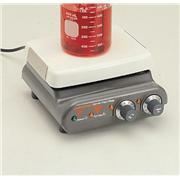 Alternating current motor and strong magnet provide longer life and vigorous stirring. 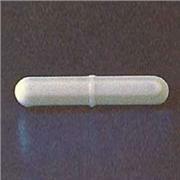 Top is constructed of plastic. 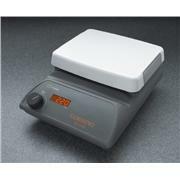 Stirrer has a one-year warranty and is UL approved. 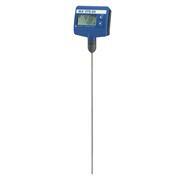 Weight is 4 lbs. 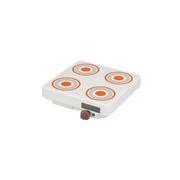 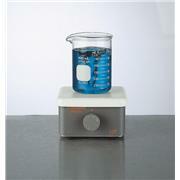 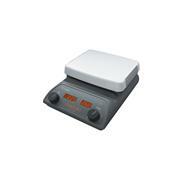 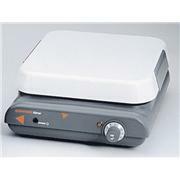 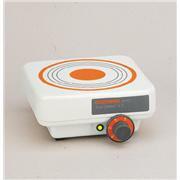 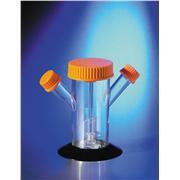 Repair accessory for PC-420 hot plate magnetic stirrer; 120V.